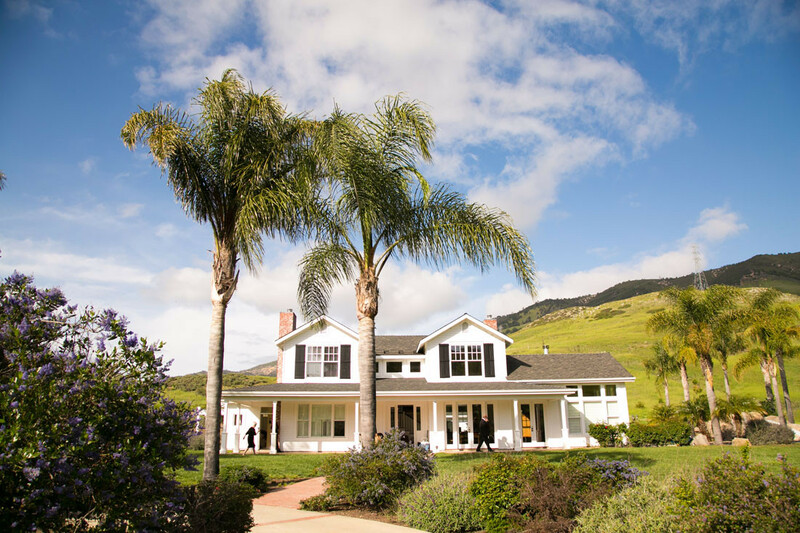 At this quiet Central Coast destination, up to 24 guests will enjoy 3 nights in two professionally decorated homes. 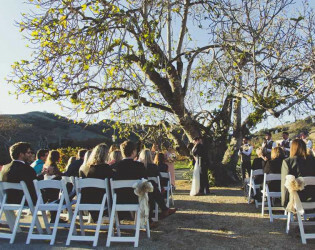 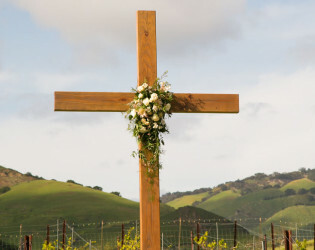 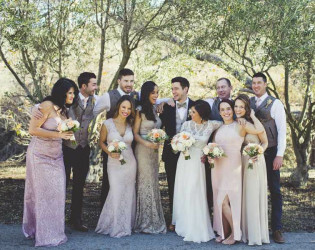 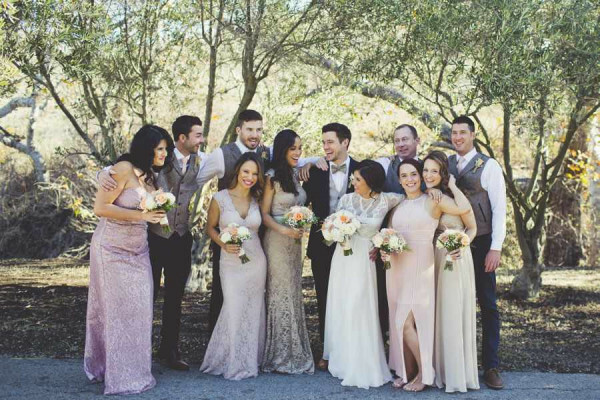 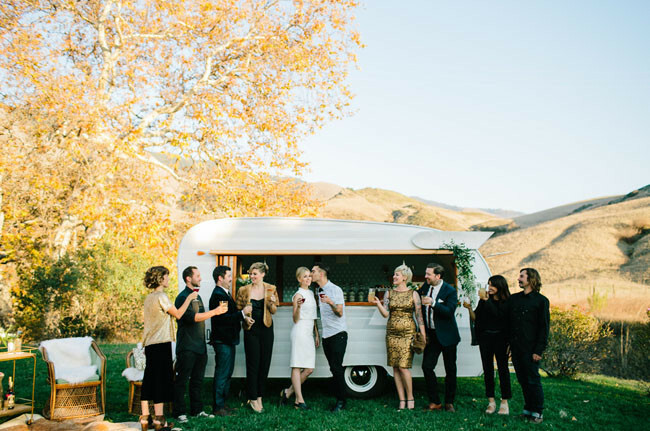 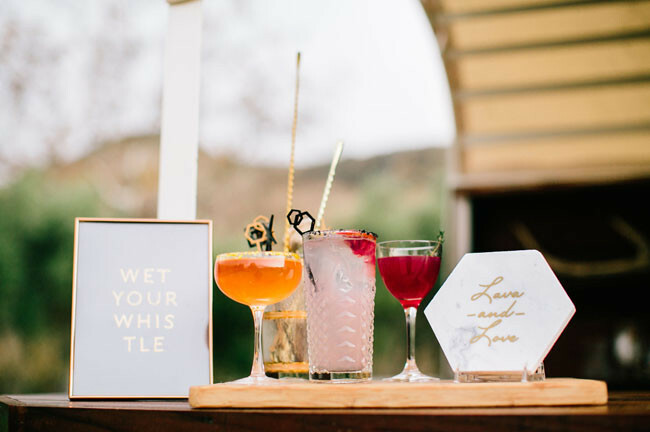 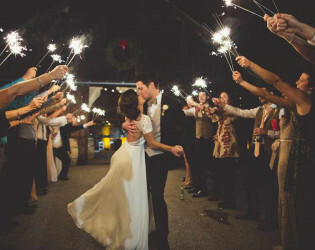 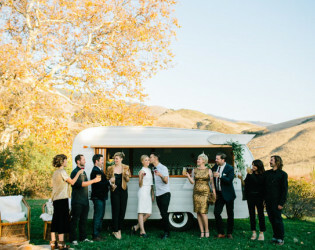 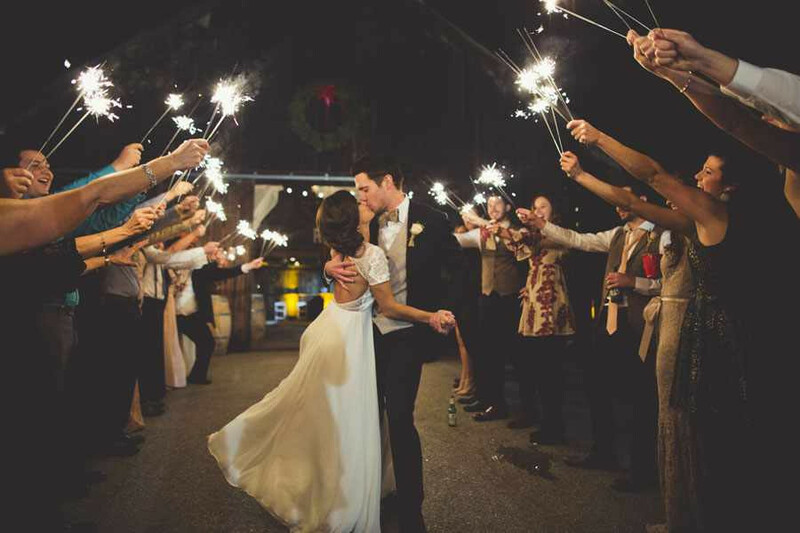 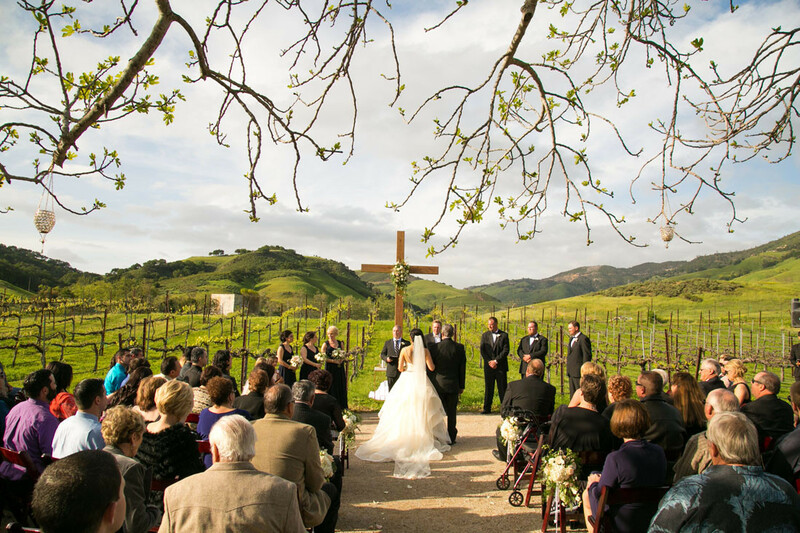 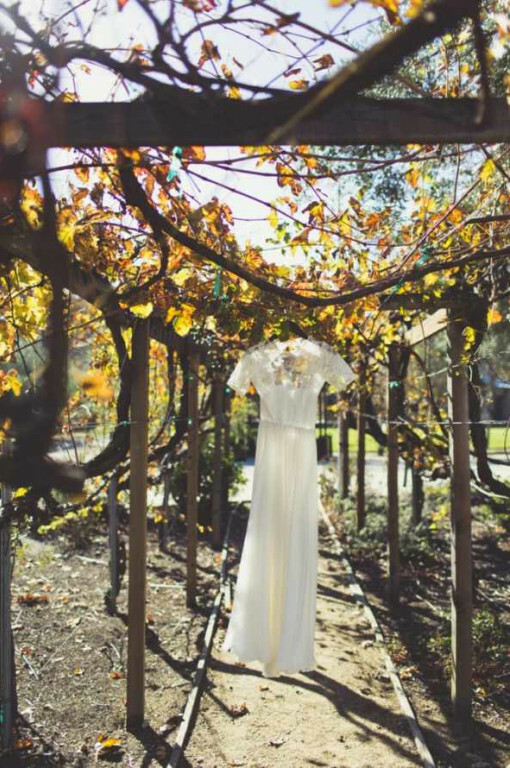 Higuera Ranch is the perfect destination for your family vacation, private wedding, or memorable event! 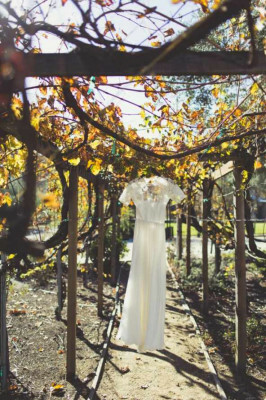 Guests will be greeted by the sounds of a peaceful stream and calmed by the sights of romantic vineyards nestled on 80 acres of foothills. 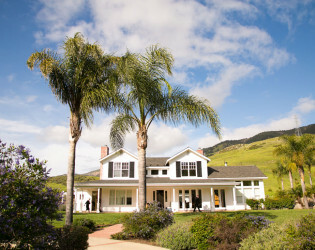 At this quiet Central Coast destination, up to 24 guests will enjoy 3 nights in two professionally decorated homes. 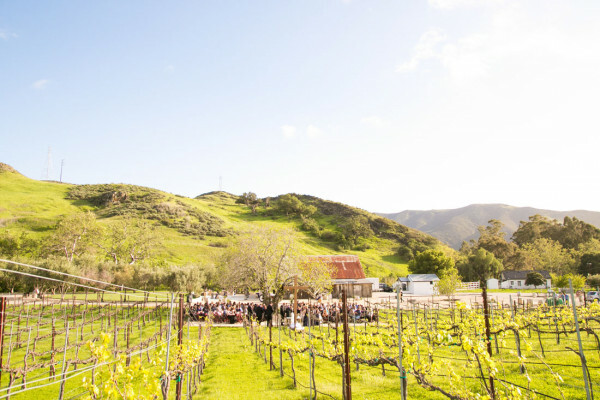 Soak up the sun by the Heated Pool and Spa, hike the two mile loop, or enjoy Bocce Ball in the Patio Entertainment Area. Entertain up to 200 friends inside our Rustic Barn with sunken bar and loft! 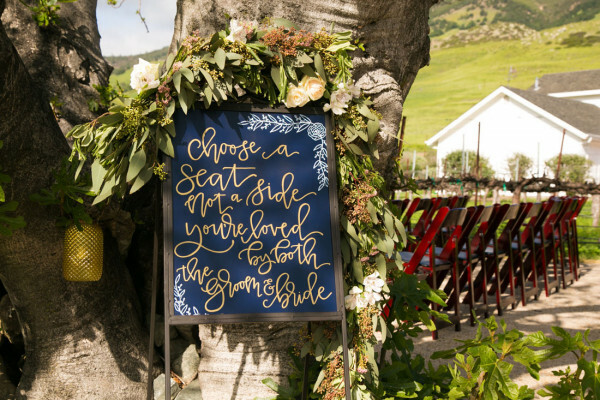 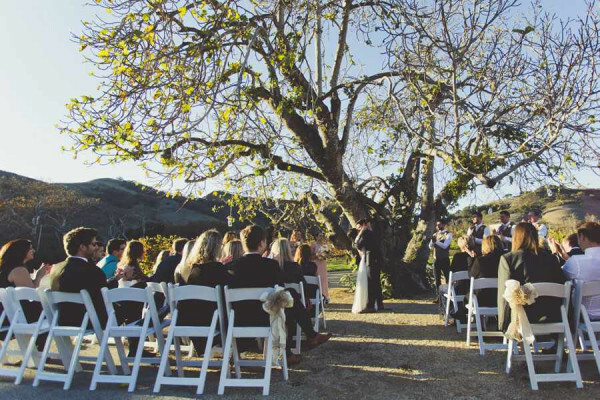 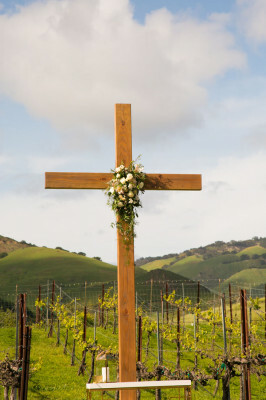 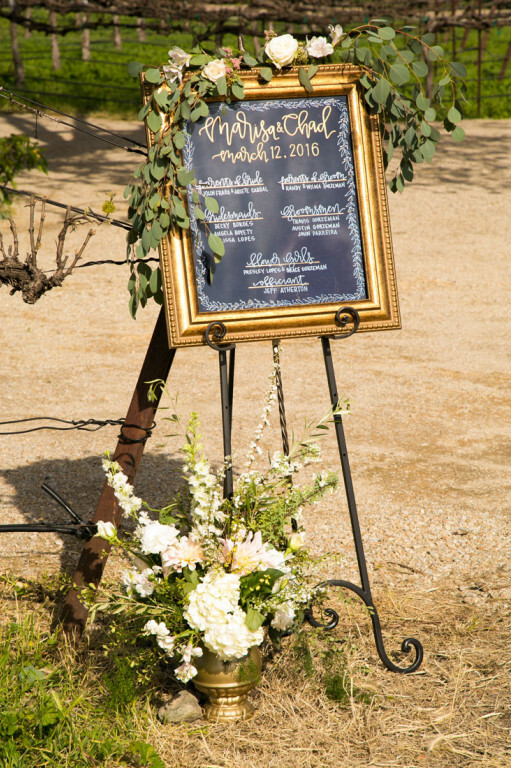 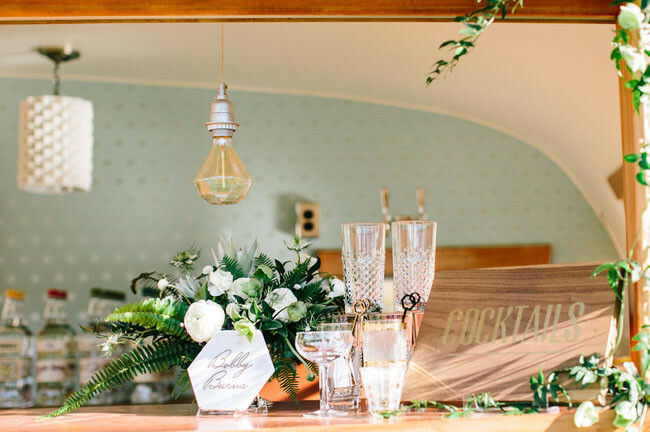 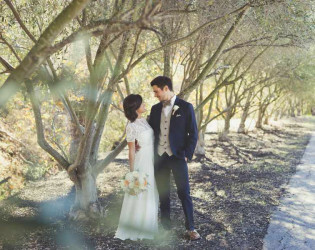 Before your event begins, unwind in our charming Tasting Room or enjoy a quiet ceremony in the Olive Grove. 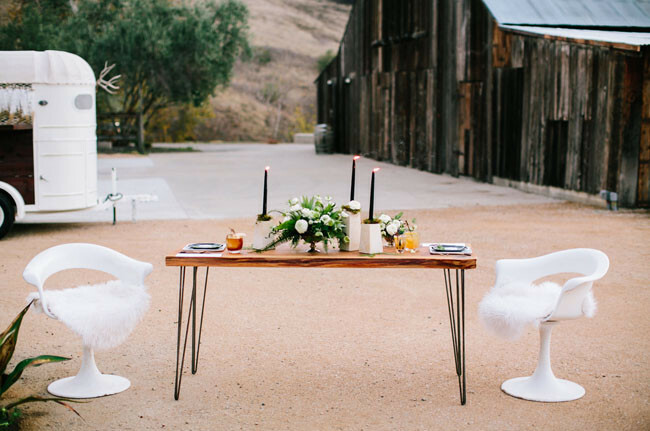 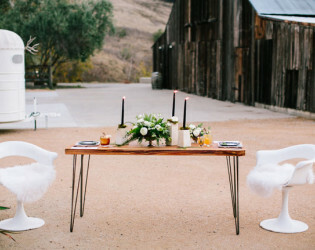 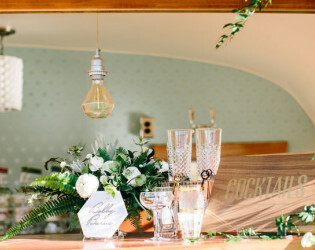 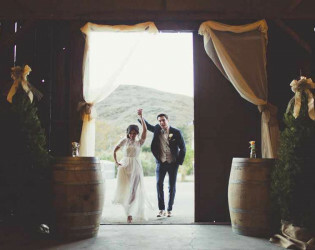 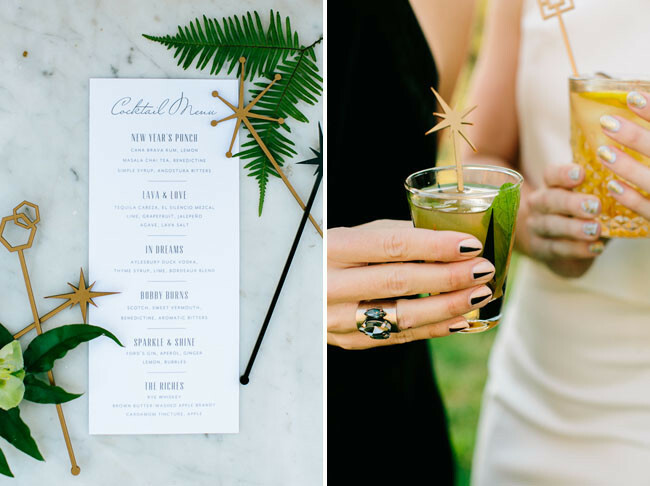 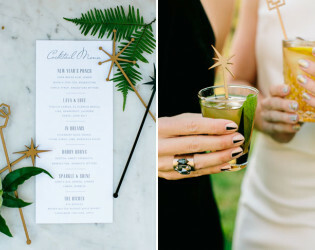 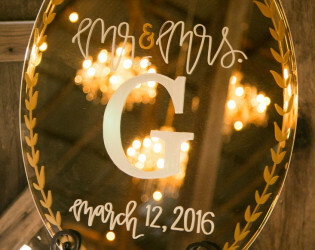 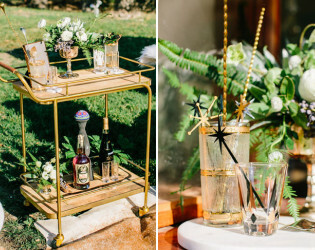 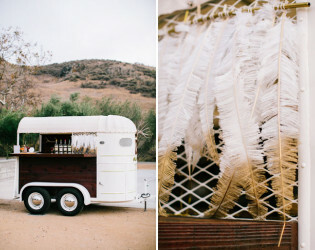 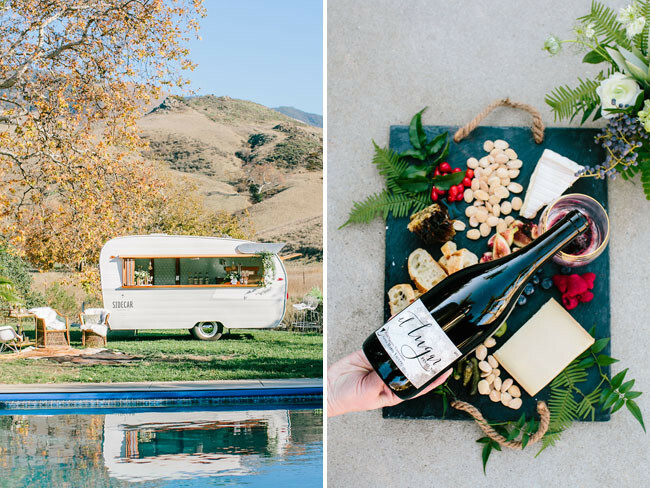 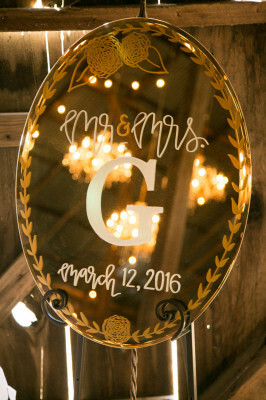 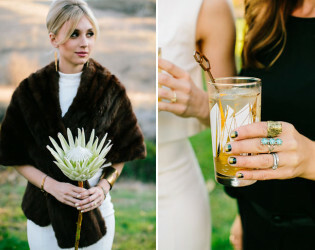 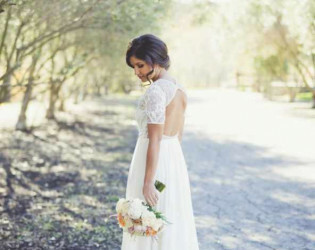 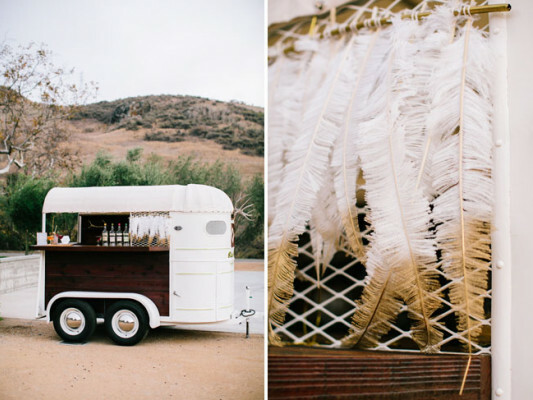 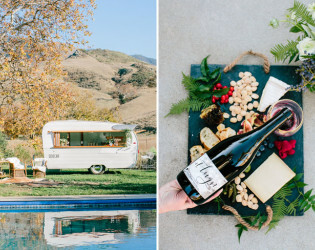 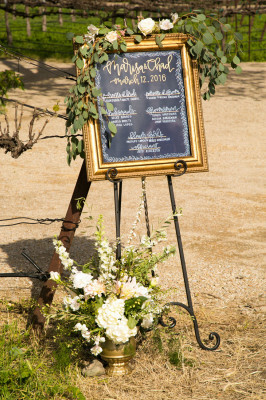 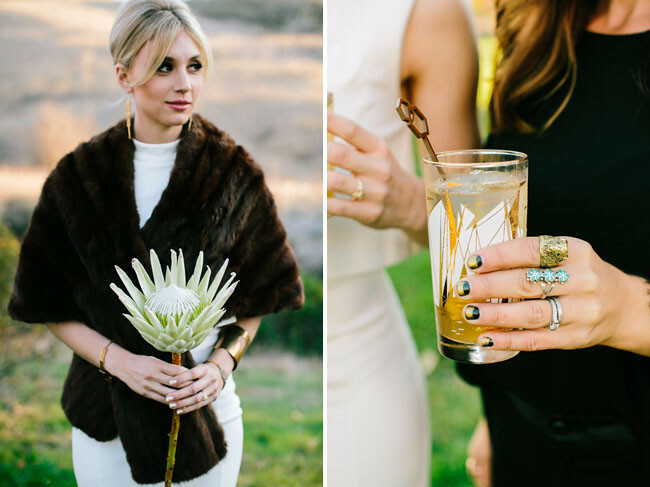 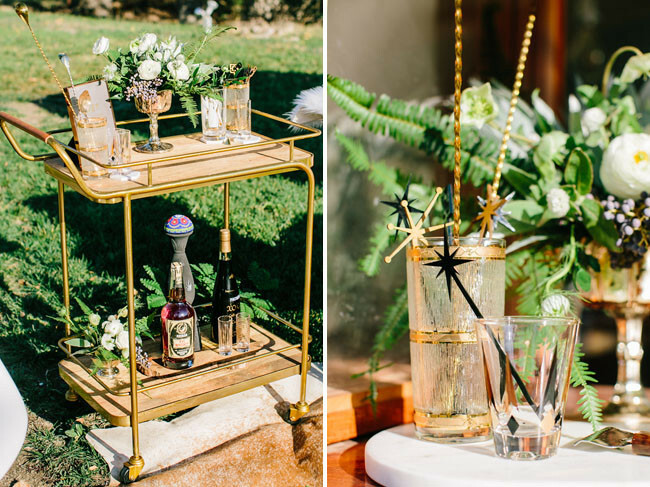 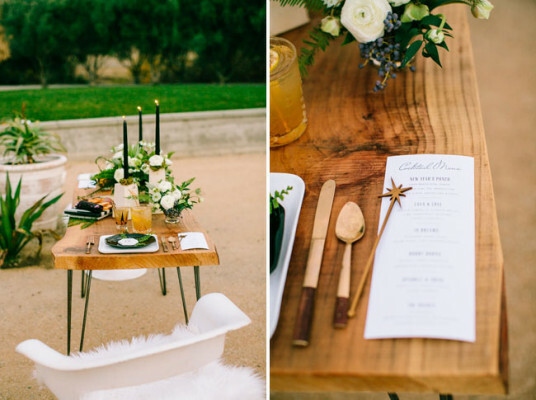 Higuera Ranch defines Rustic Elegance! 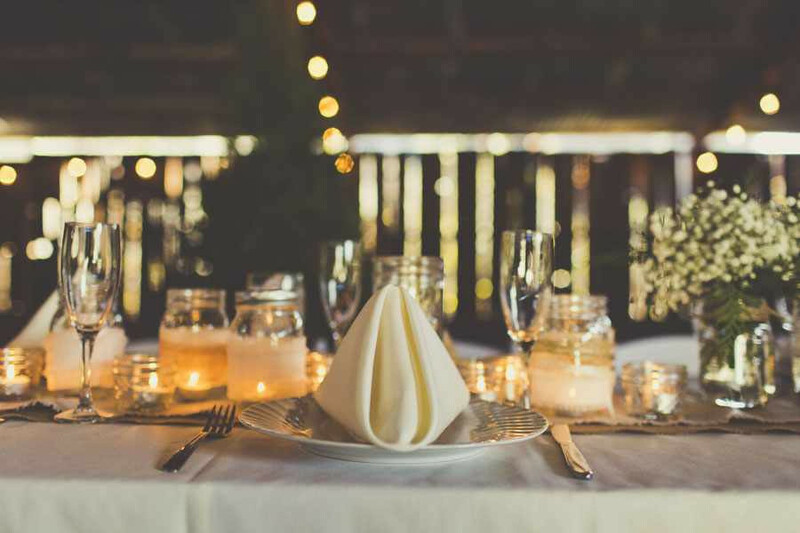 After your event, relax in two beautifully decorated homes with up to 24 guests! 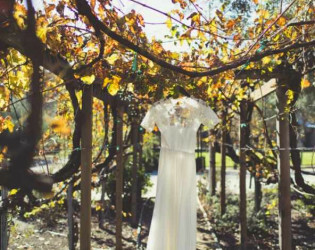 At this quiet Central Coast destination, up to 24 guests will enjoy 3 nights in two professionally decorated homes. 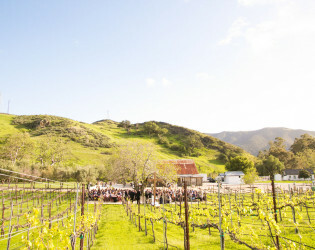 Soak up the sun by the Heated Pool and Spa, hike the two mile loop, or enjoy Bocce Ball in the Patio Entertainment Area. Before your event begins, unwind in our charming Tasting Room or enjoy a quiet ceremony in the Olive Grove. Higuera Ranch recently underwent a complete renovation to create a space filled with mutiple venues and endless views! 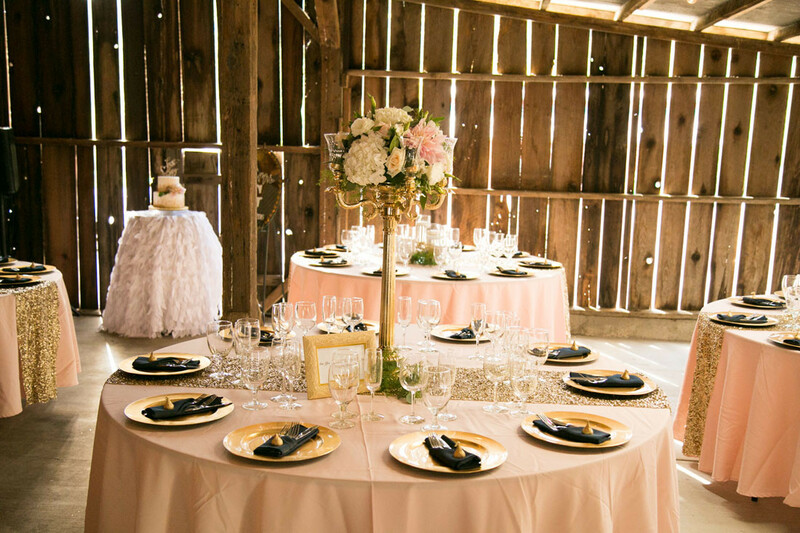 Our Rustic Barn was built in the 1800's to include a sunken bar and loft. 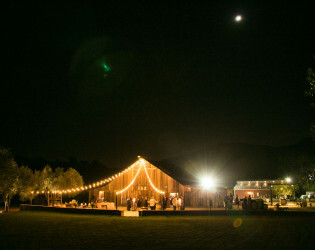 We restored the original barn wood, as well as added romantic bistro lighting. 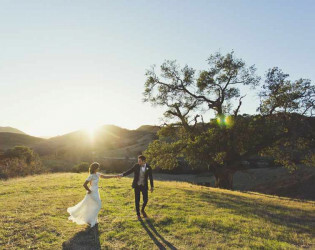 With multiple entrances flowing into our Private Patio, guests can enjoy the dance or make memories at the Bocce Ball Court and Horseshoe Pit. 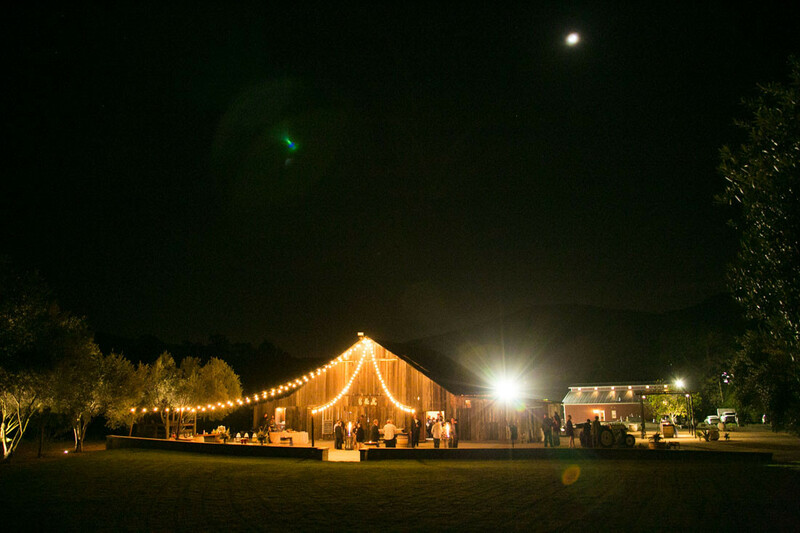 On a chilly evening, you will enjoy the outdoor fire pit under the stars! Previously an active distillery, the Red Tasting Room has been transformed into a contemporary canvas for our modern families. 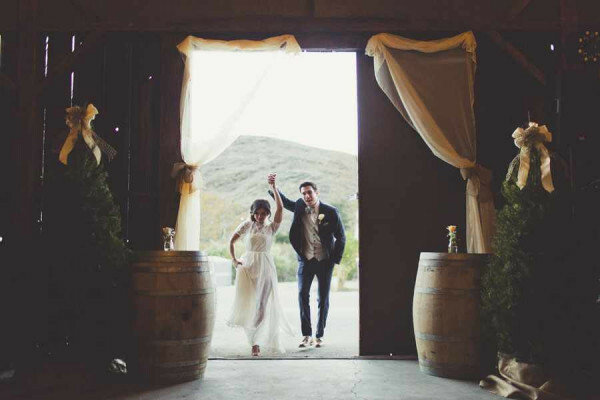 Begin your celebration in our Tasting Room, followed by a chef's presentation in the Barrel Room. 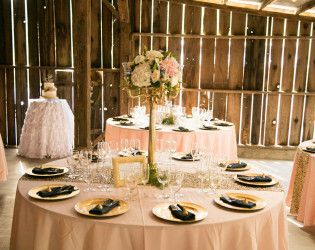 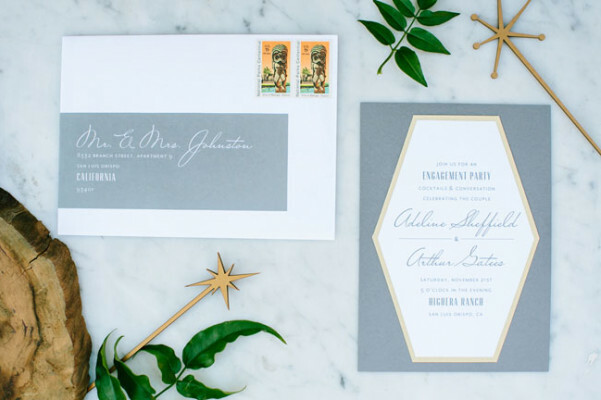 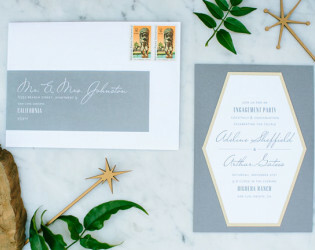 Add soft candlelight and crisp white linens for an evening filled of elegance! 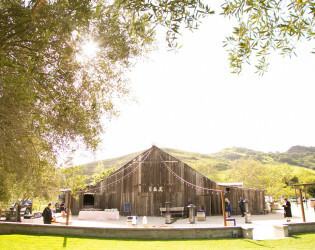 The highlight of most guests is our professionally decorated homes at Higuera Ranch! 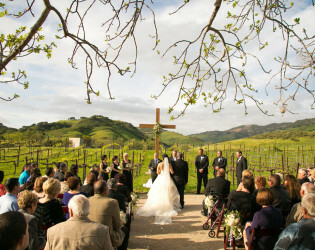 The Main House becomes the hub of activity boasting over 4,000 square feet. With a Fitness Room and Heated Pool in the backyard, guests do not want to leave! Looking for a quieter home away from home? 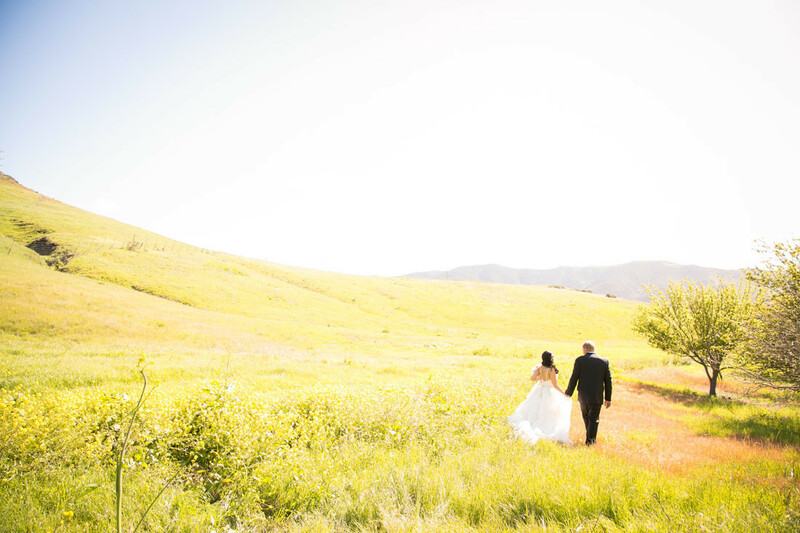 Drive half a mile down our ranch road to the Guest Home nestled within the foothills. 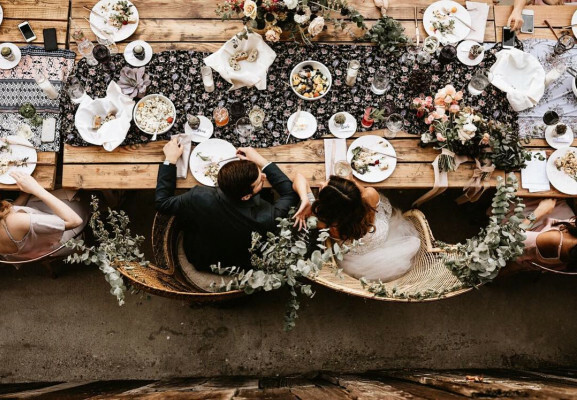 With no neighbors, you will sleep deeply and find solace in the simplicity. 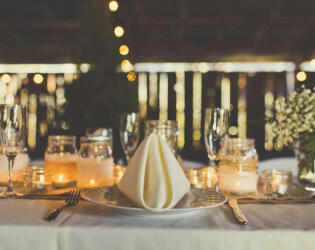 As an overnight guest, it is impossible to require a curfew. 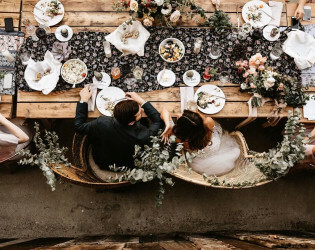 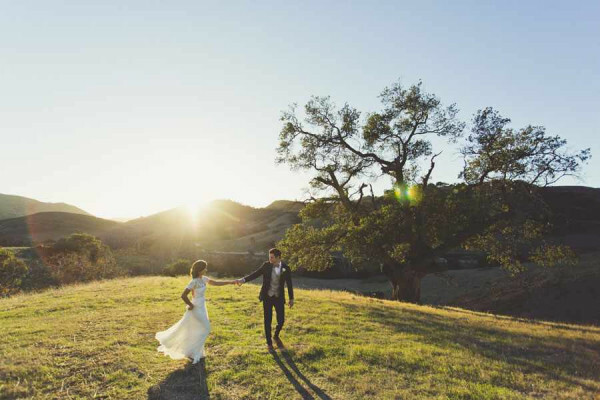 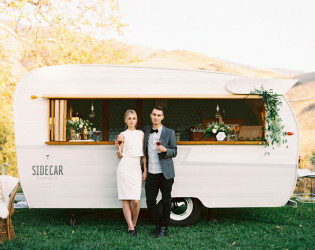 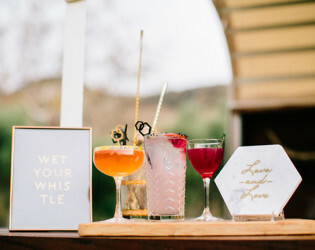 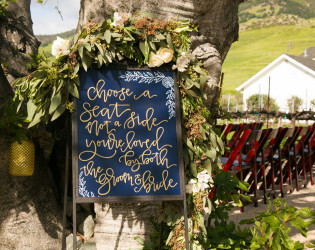 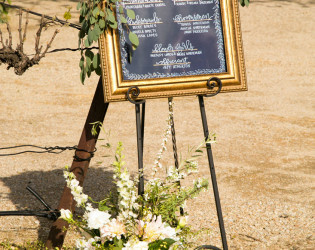 We do not have neighbors at Higuera Ranch, so enjoy your time throughout your destination wedding! 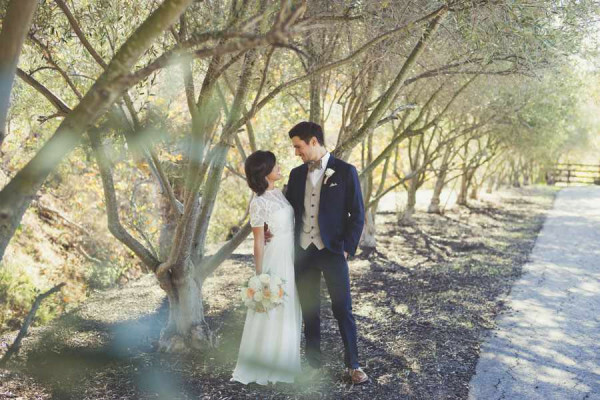 Awards & Notables Featured on Green Wedding Shoes, Style Me Pretty, and many professional Photo Shoots! 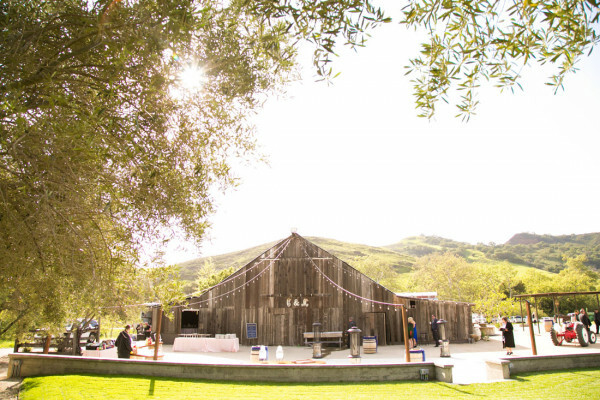 Higuera Ranch is the perfect destination for your family vacation, private wedding, or memorable event! Entertain up to 200 friends inside our Rustic Barn with sunken bar and loft!